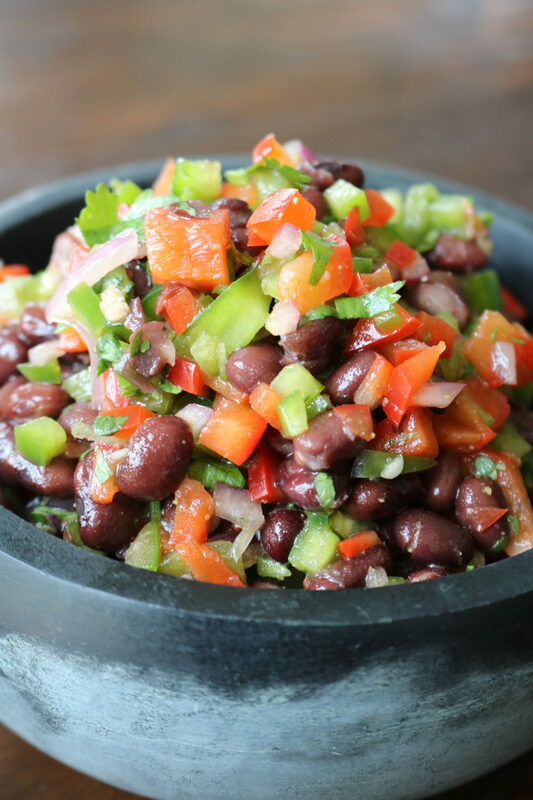 Today we’re bringing you Smoked Black Bean Salsa to pair with the Smokin’ Hot temperature outside, your favorite tortilla chips, and a cold @Corona. Serving tip: use the mortar (bowl) from your favorite mortar and pestle set (ours is a granite set from @williamssonoma). Add bell pepper, red onion, cumin, olive oil, Tabasco, lime zest, lime juice, and jalapeño in a large mixing bowl and stir until well combined. 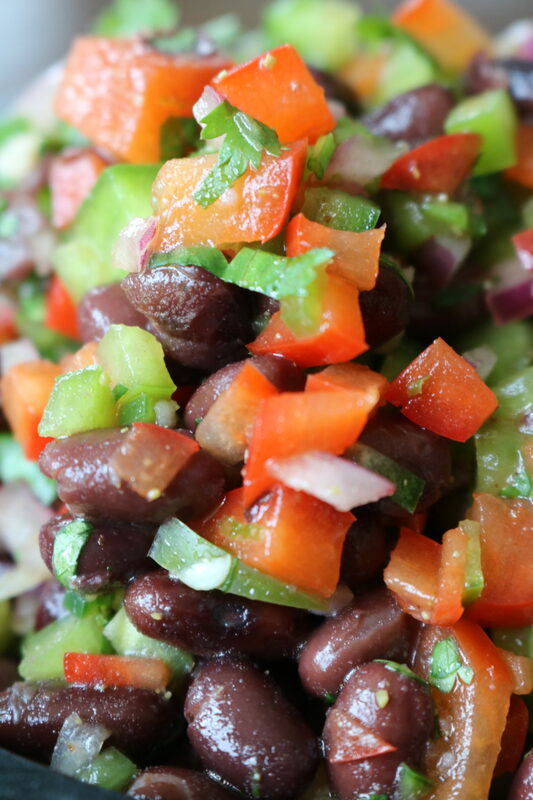 Gently rinse black beans and shake off excess water. Add beans, salt, and cilantro to the mixing bowl and fold gently being careful not to break up the beans. Serve with your favorite chips! Enjoy!